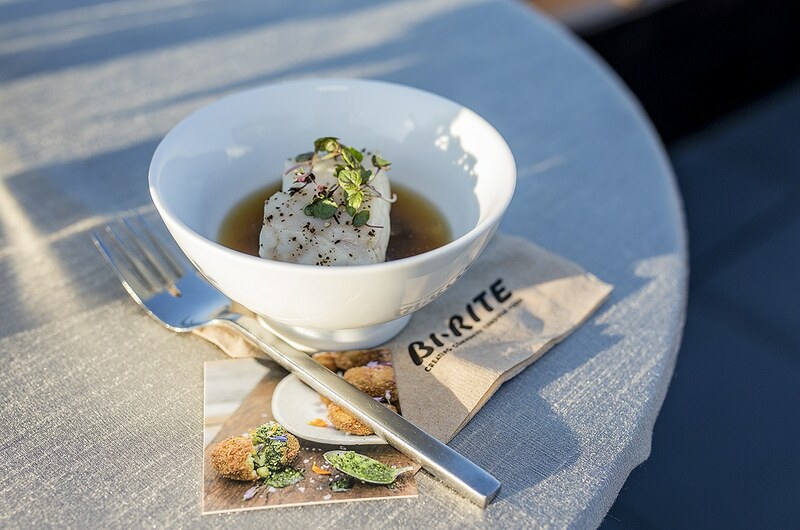 Whatever the reason bringing you together, at Bi-Rite we think every event is an opportunity to nourish and inspire your guests. That’s why we specialize in providing amazingly delicious, healthful food, and seamless service that’ll make your event a memorable, treasured experience for everyone. Bi-Rite Catering’s menus feature local, seasonal, responsibly sourced ingredients from thoughtful producers and makers. We love connecting our guests to these makers’ passion and artistry, and including them on our menus creates a uniquely San Francisco culinary experience and celebrates the Bay Area’s bounty. Our full-service, customizable approach to events means that we’re there for you every step of the way, from venue selection, to menu creation, to on-site service. Or if you’re simply looking for some good food for an everyday gathering, we deliver seven days a week throughout the Bay Area. We look forward to feeding you! From the every day office lunch deliveries, to important meetings, conferences, and presentations, to weddings, to birthday parties, and any other full-service celebration, you can trust Bi-Rite to make every moment delicious. Contact us now to plan your next delicious moment – or simply order online and have our delicious meals delivered right to you.